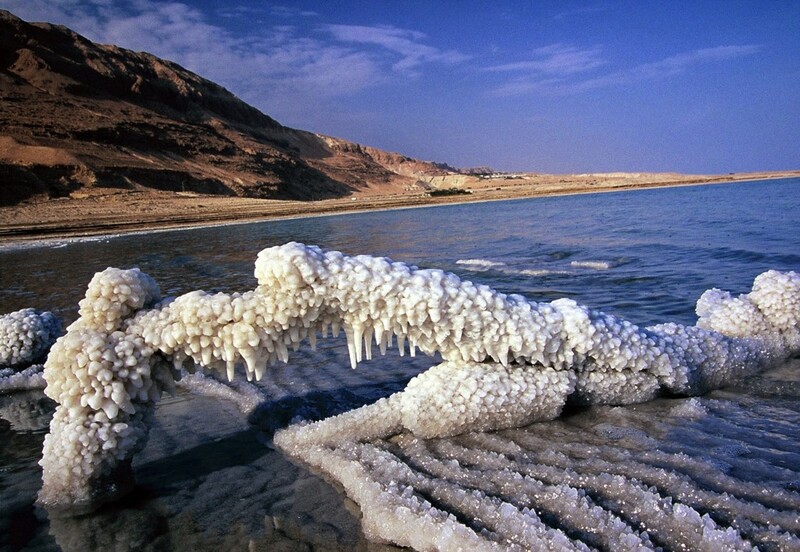 Sea salt is made up of crystallized minerals that are left over once sea water evaporates. Sea salt and table salt are very distinct from one another. While sea salt contains several types of minerals, table salt contains only sodium chloride. 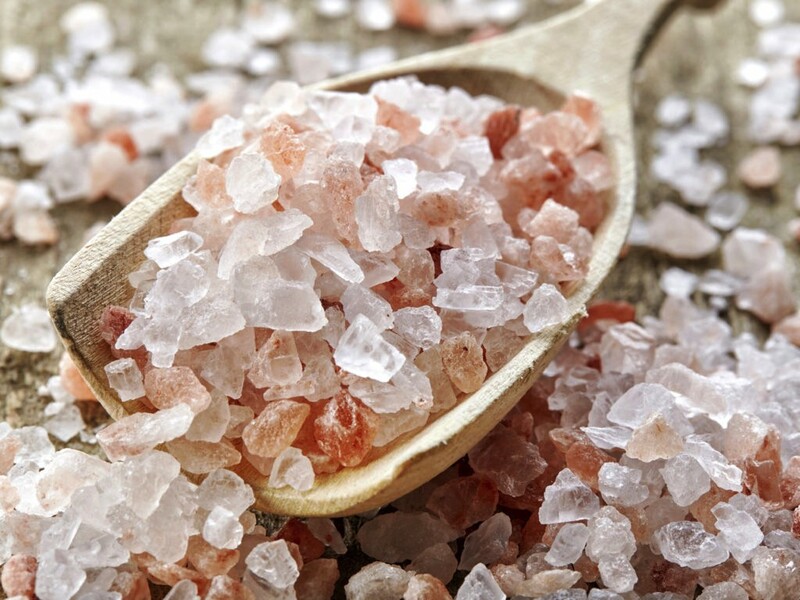 Some of the minerals contained in sea salt include sodium, iron, calcium, magnesium, potassium and traces of other minerals that will be passed on to the plants once absorbed by the roots. Sea salt can be obtained from stores selling fertilizers and fungicides for various plants. However, if there is access to a clean and unpolluted source of sea water, it can also be prepared at home with several simple steps. Collect sea water from clean a source into a milk jug or soda bottle. Filter the sea water through a cheesecloth into a pot to remove any impurities and unwanted dirt. Boil the sea water until 90% of the sea water evaporates. Pour the mixture, which should now look like wet sand, into a shallow pan and leave uncovered for 3 to 5 days until it dries up. While drying, stir occasionally. Once dried, store the salt in a container for further usage. Sea salt can be applied to plants either on its own or mixed with water. For more efficiency however, it is better to be applied by dissolving in water. This makes it easier for the plants to absorb the nutrients from the sea salt. 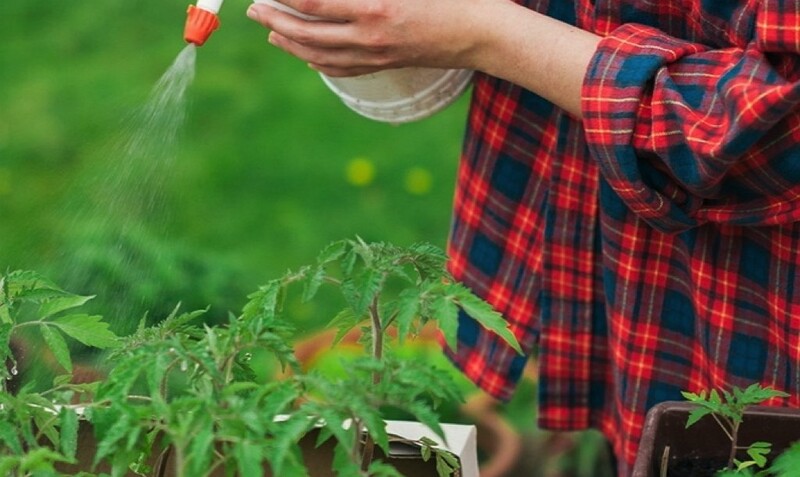 In order to minimize the number of spraying time, this sea salt as fertilizer can be mixed and applied along with other fertilizers or fungicides that dissolve in water. Dissolve salt in a small amount of water and filter before putting it into sprayer. Only one teaspoon shall be used for one gallon of water. If any fungicides or fertilizers are to be applied, combine with sea salt water in the sprayer. Spray the mixture onto the plants until water begins to run off. For the best results, repeat the procedure every one or two weeks during growth season of the plants. For increased results, combine and use the sea salt fertilizer with nitrogen fertilizer during plant growth season.